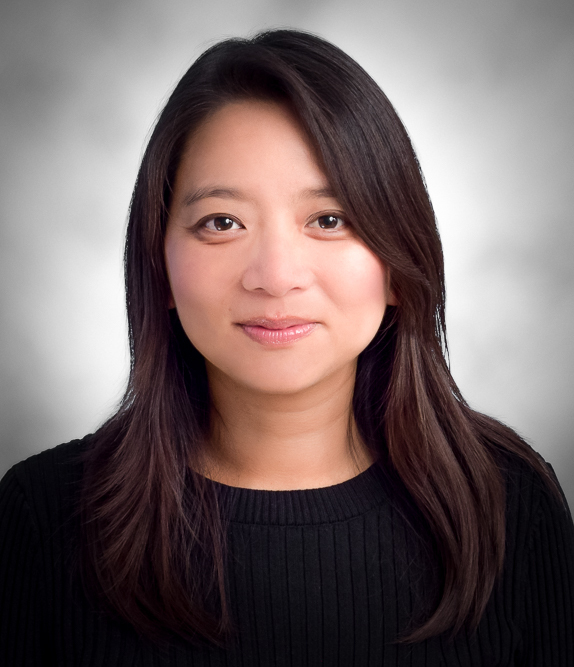 Nicole Nguyen is a Partner with our firm and an experienced litigator in several different specialties. She has represented both plaintiffs and defendants, which gives her a balanced and informative perspective. She now focuses exclusively on employees whose rights have been violated. She is an especially passionate advocate for sexual harassment victims. Nicole understands that legal practice is most effective when the parties are professional, courteous, and reasonable. She has built strong relationships with attorneys on both sides of the bar. Her civility and pragmatism give her clients the best chance at a prompt, favorable settlement. When alternative dispute resolution has not been effective, Nicole has successfully prevailed for her clients in jury and bench trials, arbitrations, and administrative hearings. She excels at presenting a strong, simple, and emotionally resonant narrative for the decision maker. Nicole serves as a member of the Orange County Bar Association Labor and Employment Section’s Executive Committee. She supports continuing legal education within the industry via regular speaking engagements and conference organization. Nicole loves learning. She was recruited by the University of Southern California to start college at age 16, as both a Resident Honors and Thematic Option Scholar. She later graduated from Western Washington University with a Bachelor’s in English Literature and a minor in economics. She earned her Juris Doctorate from Columbia University School of Law, where she received honors for her writing ability, debate skills, and commitment to public service. In her free time, Nicole travels, watches movies, and helps her husband with his computer software projects. Columbia University School of Law, J.D., 2006; Western Washington University, B.A., 2003; University of Southern California, Resident Honors and Thematic Option Honors Programs. Admitted to practice before all California courts and the United States District Court, Central District. California State Bar Association; Orange County Bar Association; Employment Labor Law Section of the Orange County Bar Association. Ms. Nguyen co-authored an article on environmental damage calculations in relation to litigation tactics addressed by state attorneys general in a national symposium.